The Doctor, Ace and the Counter-Measures team are holed up on the remote plains of the Australian desert. But what is the true agenda of the traitor in Gilmore’s ranks? What sacrifices will Ace have to make for the sake of the future? And what connects the events of 1967 with an unidentified spacecraft orbiting the Earth in 2029...? 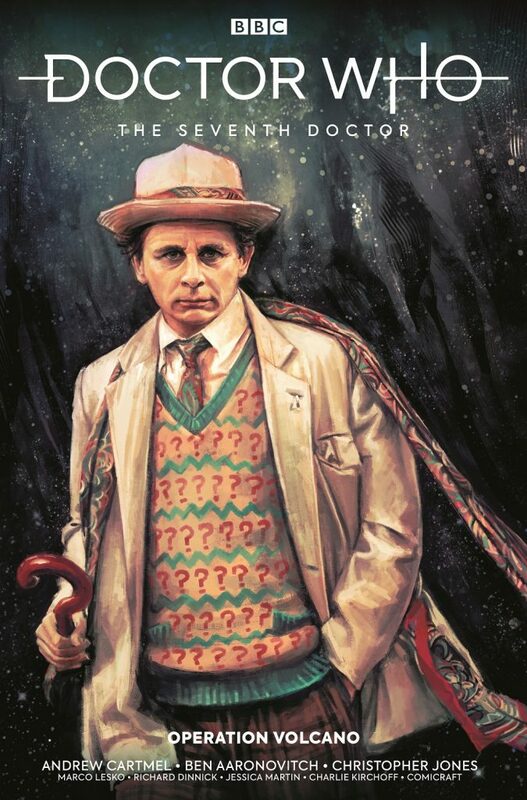 With writing duties handled by Seventh Doctor veterans Andrew Cartmel and Ben Aaronovitch, this new adventure should have plenty of authentic touches harking back to one of the most interesting periods in the programme’s history.